Our Mission Statement is to pamper our guests, and enhance their experience in a unique and exciting ambiance of excellence and enthusiasm. 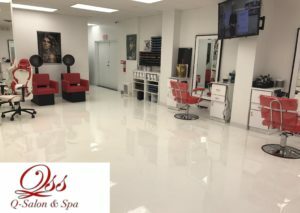 Q-Salon & Spa offers hair styling, coloring, highlighting, straightening, permanent waving and hair treatments as well as manicure and pedicure, waxing, massage, and facials at its location 2201 S. Ocean Dr., Salon 2nd Floor, Hollywood, Fl 33019 with Tel. 954-367-6668. 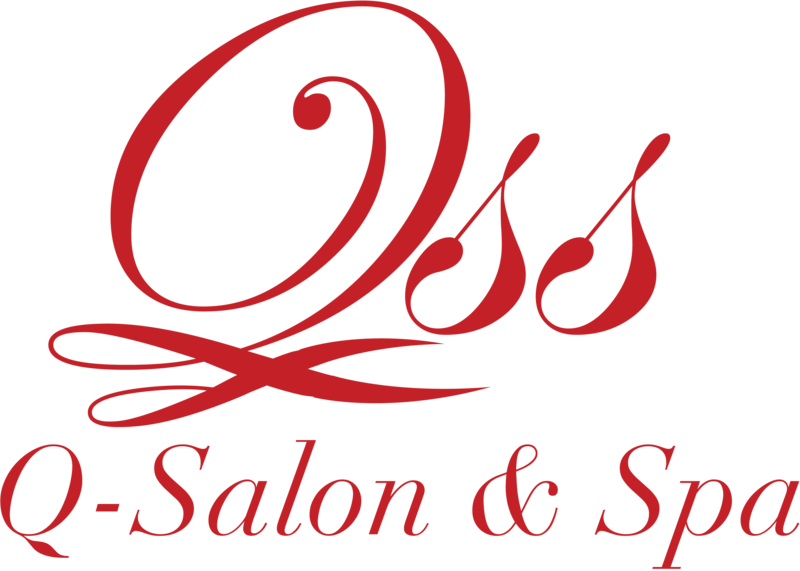 Our goal is to cater to our guests hair, body and soul, providing the very best products, treatment and information about the benefits of our services and products. We will make you feel welcome and appreciated, by making you the focus of our attention. We will provide our guests with a gratifying experience every time they visit. Our team of professionals is committed to offering only the best quality of service. We are determined to better our skills through training and advanced education. We promise to continuously evolve by listening to our guests’ concerns and suggestions, and developing inspiration, new ideas, and skills, providing services by our team of specialists that aim for perfection and innovative artistry. WE ARE HERE TO PLEASE AND SATISFY YOU!!! and receive the V.I.P. treatment you deserve!! !